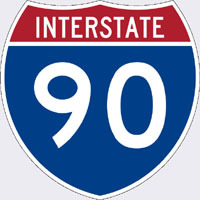 NYS Thruway (I-90) to Exit 36, Rt. 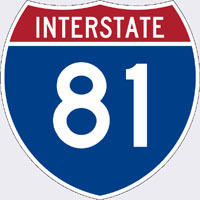 81 South to Syracuse, Harrison Street Exit 18, right on Harrison Street, two blocks, left on State Street, left into The OnCenter parking garage or parking lot. There is a parking fee. Rt. 81 South to Harrison Street Exit 18, right on Harrison Street, two blocks, left on State Street, left into The OnCenter parking garage or parking lot. There is a parking fee. Rt. 81 North to Adams/Harrison Street Exit 18, straight one block, left on Harrison, two blocks, left on State Street, left into The OnCenter parking garage or parking lot. There is a parking fee. Click here to get custom driving directions from Google Maps.